The success of a real estate transaction doesn’t only depend on your real estate agent, it depends on you as well. As a client, you have a lot to say and there should be no doubt about this. However, you must know and study in advance the rules you need to follow in order not to interfere with the process, in a negative way. Once you have found ‘the one’, your ideal real estate agent, you need to know how to build the relationship in time, it’s a street with two sides, as some may say! 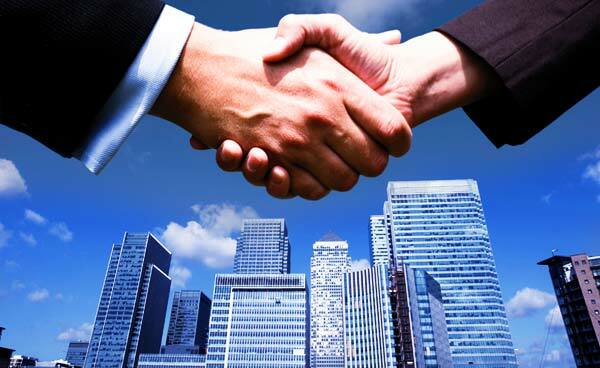 The quality of your business relationship has a direct result in the outcome of the transaction. Otherwise said, if you maintain a healthy relationship, everything will go smoothly. Finding the right pieces of the puzzle has a lot to do both with the feeling of trust, but as well with the level of transparency between you and your agent. 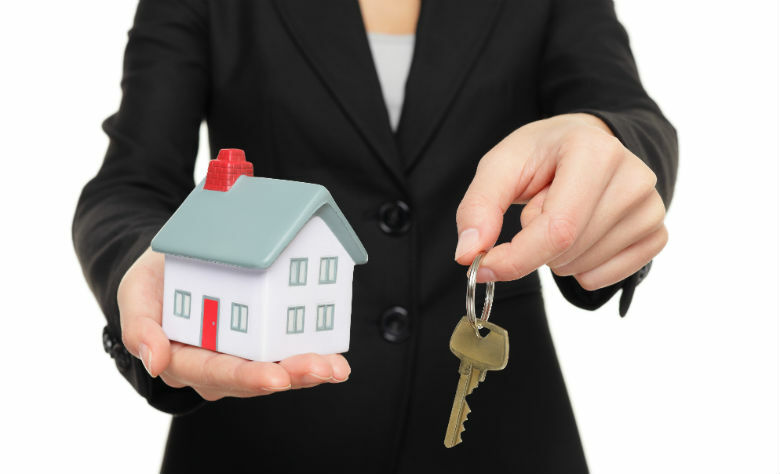 Knowing how to find and work with a real estate agent is also of utmost importance. Be honest with your real estate agent! This will only benefit you! How to build a relationship that lasts! Finding the right real estate agent may mean more to you, than you might initially think – you get a counselor, an adviser, an expert, and last but not least a ‘mate’ who will guide you and who will struggle to get the best deal for you. You build your relationship on faith, hope, trust and confidence, there is no other way. If you don’t believe that your agent can do a great job from the beginning, then your transaction will never work out the way you wanted. Trust your agent, you need to be on the same page! But remember: this implies time and effort too! Knowing how to handle the relationship with your agent results either in a fruitful transaction, or in a genuine loss of time and money. You need to communicate efficiently and fully understand each other! This usually depends on the moment you pick him/her! You need to find the one with the right set of skills and characteristics for your own case. Find out more here! In any type of relationship first comes trust. Without trust you can never get to accomplish anything, and this includes a real estate transaction too! Believe in your agent, he/she is there to support you and to provide the optimal solution for you. 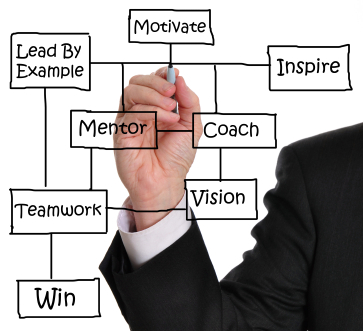 Give him/her credit and thus you’ll make the first step towards success! Don’t hesitate to show your agent how much you appreciate his/her efforts. Your Realtor needs to be aware that you respect his/her work and that you notice and value any step forward. Feedback is essential for motivation, or let’s say the way you interact with your real estate agent influences the transaction. Take it like this – it doesn’t cost you to offer a smile or a ‘thank you!’ as a reply, but it weights a lot! If there is no respect, there cannot be any long lasting relationship going on. Respect is a must, for a ‘win-win’ relationship! There is no rocket science to state that when it comes to working with a professional you need to value his/her knowledge, experience and background! Allow your agent to do his/her job, remember you are not the expert! Real estate agents are usually happy to listen to their clients and use their ideas too, however don’t exaggerate! Maintain that open communication, but let them use their expertise and know-how! Moreover, don’t take out your anger or frustration on your agent because a bidding went wrong! It’s not their fault! For sure, you need to be aware of everything that happens with the transaction, but have no worry he/she will let you know. From another point of view, don’t hesitate to call for whatever problem or worry you might have! They will clarify it all for you! Time is money! It’s not pleasing at all to wait for someone, so put yourself in their own shoes and never make them wait for you. Usually the schedule of a real estate agent is really busy, they probably have other clients to see, or properties to visit, so try to be punctual. After all, it’s just a matter of courtesy! When you have an appointment, try to be there on time and in person. Don’t waste your time and your agent’s time, not listening or not paying attention. It’s an entire world for you to know, so you need to be present from the beginning till the end. Getting feedback, means you are willing to understand and hear out your agent’s advice. Speak up your mind, your Realtor needs to fully understand your point of view, your expectations and your requirements. Don’t ever be afraid or too shy to tell him/her your life principles and expectations. It’s better to say from the early beginning what you need. But, be ready to compromise as well! There is no perfection out there! Some of today’s real estate customers start with expectations too high. Try to see the broad picture! Listen carefully to your agent, he/she knows the market’s actual conditions and possibilities much better than you. Adjust your demands if necessary! There will be times when your agent will test your patience, but this is how things are in real estate: no one can predict when your dream house will appear on the horizon! The answer is patience, patience, patience! Don’t rush things, let them go smoothly! It’s better this way! Before hiring a Realtor make up your mind and sketch a short list with your wishes and priorities. It’s never a good idea to hire a real estate agent and not be sure you want to sell/rent/buy a property. Make your decision and think thoroughly! Never break trust and get a real estate agent to listen to your dreams. Don’t get upset if he/she tells you upfront that this is never going to happen. Face reality as it is and not how you wish it were. Bring your expectations down to the level of reality! There is no place here for doubts! If you have something that bothers you, speak up! Ask questions no matter how stupid they might sound to you. No one will get offended by your newbie questions. It’s absolutely normal to have inquiries and concerns. Good news – you have your agent by your side! To sum it all up, in order for you to enjoy a successful transaction, there are two major things you need to do: find the perfect real estate agent for you and then learn how to nurture that relationship. Chemistry and communication are other factors, not to be ignored! Any way you take it, a fact is certain – the more information you can provide to your real estate agent, the easier it will be for him/her to find the place you can call home. Do your homework and have a lot of patience, you’re going to need it! Make the most out of your time spent together, follow these steps and maintain a great relationship with your agent! Thus, you’ll both attain your aim – you get the home you have ever wanted, and he/she another satisfied client! Easy changes anyone can make to have a harmonious home! I love your articles! This one is really perfect. What is your policy for sharing your articles, with attribution of course, on my Blog? I would love to do that, and I will use a hyperlink to direct readers to you as well as state it is your writing, not mine. Would appreciate your instructions on doing that. You can share our articles on your blog by posting just a small part of them (not the entire article, please) or making a summary in which you mention Tour Wizard as a source with a link! Thank you! interesting indeed . in conclusion, to add to the 16th essential rules , as a satisfied client would you refer this agent to your contacts. we negotiators depend on referral clients for our job too. Excellent list! I always tell my clients that buying and selling a home is a ‘partnership’ that involves trust and honesty from all parties. To this list I would add a ‘strategy session’: from this, we will know much about the clients needs and desires. Not taking time to meet personally with a client before beginning the buying/selling process is a recipe for disaster. Very good, and now you need to create “Working with Relocation rental tour real estate agents” as we also do Area Acclimation Tours and Rental Tours in addition to the regular buy-sell side of our business. Thanks! Really hit the essential points that clients seem to forget about but mean a great deal to us, Thank you.